In America today we seem to be expanding the definition of welfare although most people don’t recognize that fact. The “financial support” we speak about comes from government, more specifically from other American taxpayers. In other words, average people. By the 2016 definition every American must be in need. Is that the case? Is America of the 21st century one where we trade our freedom for dependence on government and then we trade our vote to keep our “welfare?” Think about all the “free” stuff we have been promised under the guise of fairness. College, health care, more time off from work, more Social Security. Think of all the ways government attempts to do what we can’t do for ourselves. Even states think they must intervene to encourage Americans to save for retirement. 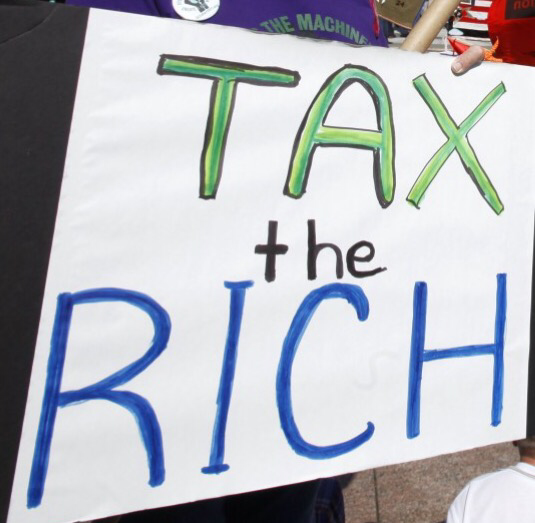 Do most Americans truly believe that it is right that somehow the other guy should pay more in taxes so they can live a better life? Exactly where does individual responsibility end in the 21st century, assuming of course it actually begins? Is it true that Americans can’t manage their own lives, can’t set appropriate spending priorities and need government programs to get by, programs financed by a growing debt or somebody elses taxes paid by fewer and fewer Americans? Are we willing, indeed enthusiastic to stick it to others so we can have what we perceive we are entitled to; is that America? In our quest to be like Scandinavian social democracies are we also willing to pay their tax rates including a 20-22% sales tax (VAT)? Is it just easier to accept socialism than to accept responsibility? 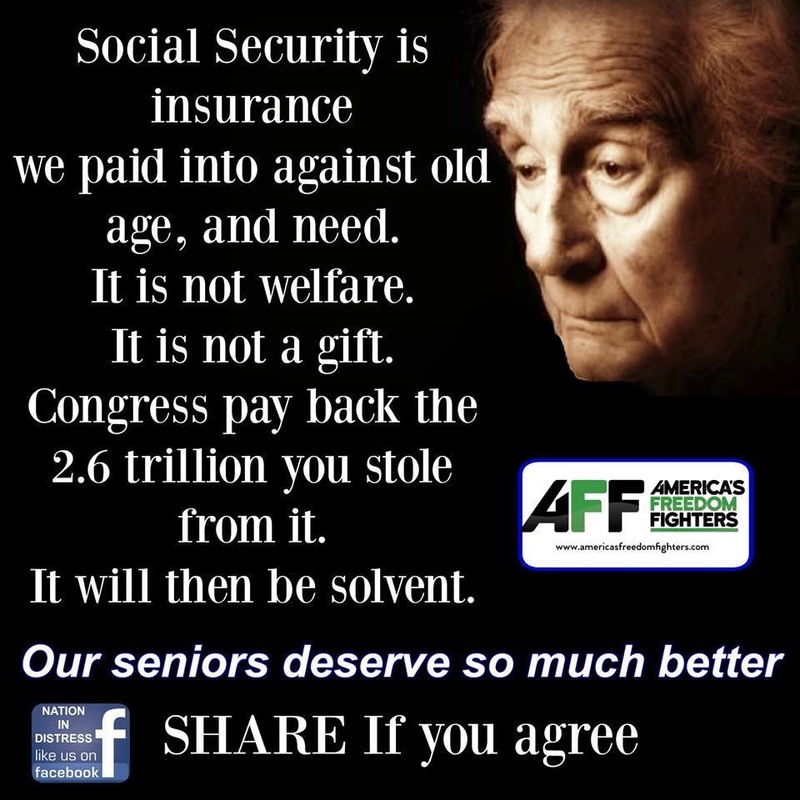 Social security was enacted in 1935 during the height of the Great Depression, a time of great hardship and need for many Americans, a time when 21% of the workforce were farmers. Today that is about 15% and interestingly one-third of farm acreage is planted for export (I digress). In the quest to convince us we are entitled to more we hear about inequality. Thus we must all be made more equal, again by taking from others. This is also a convenient diversion from the failure of those in charge to create and sustain a robust economy which is the real and sustainable way to help all Americans. Sum­ner, a clas­si­cal lib­eral, be­lieved that strong com­merce helped the poor bet­ter than the best gov­ern­ment ben­e­fit. “If you do any­thing for the For­got­ten Man, you must secure him his earn­ings and sav­ings, that is, you leg­is­late for the se­cu­rity of capital and for its free em­ploy­ment,” Sum­ner wrote. The fun you can have dealing with Medicare. Have you ever filed a claim?